Inspectors have found faulty labelling of nano ingredients in some cosmetics products sold in France. 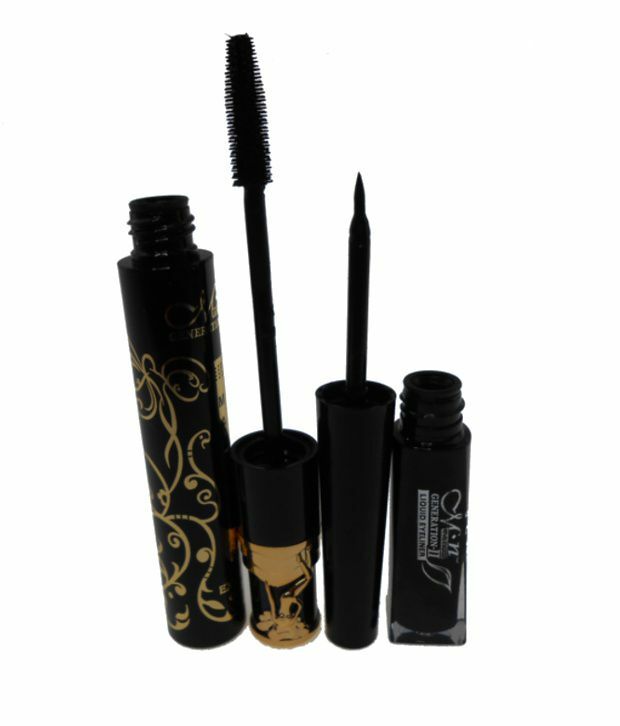 French market watchdog DGCCRF checked nano labelling of 40 samples of mascaras and eyeliners during the course of 2017. It found that eight did not correctly mention carbon black, a colourant often used in nanoform in cosmetics. Two did not list the substance although it was detected and six included carbon black in the ingredients, although none was found, the General Directorate for Competition Policy, Consumer Affairs and Fraud Control (DGCCRF) said in a report. The European Union authorises carbon black in nanoform for certain uses, provided it is correctly labelled in products. It is one of four nano substances authorised in the EU, except in sprays. The others are UV filters tris-biphenyl triazine, titanium dioxide and zinc oxide. Another UV filter, MBBT (methylenebis-benzotriazolyl tetramethylbutylphenol), is in the process of being authorised. The EU cosmetics Regulation requires companies to declare all nano ingredients on the Cosmetic Product Notification Portal (CPNP). And in June last year the European Commission published a catalogue of nanomaterials in cosmetics. The inspection activity was prompted by pressure from eight NGOs. They wrote a letter to the French prime minister and several other ministers in July, calling for mandatory nano-labelling of all consumer goods and restriction of nanomaterials "as a matter of urgency". The DGCCRF presented its preliminary findings on nano labelling to three of the NGOs in mid-January. It told them it would continue its market investigations during 2018 and "sanction operators violating regulations". The 2017 survey has also revealed that 33 cosmetics samples contained nanoparticles other than carbon black. For these, the DGCCRF said, it is "continuing investigations with manufacturers to find the reasons for their presence". According to Mathilde Detcheverry from French nano watchdog NGO Avicenn – one of the NGOs present at the January meeting – DGCCRF "suspects that part, if not all, of them are not authorised". France has been leading efforts in Europe to increase nano labelling of consumer products. The French watchdog, which is also inspecting nano labelling of foodstuffs, says it aims to continue its work at the European level, "to promote the implementation of controls and clarify and improve regulation". It says a total of 9,000 cosmetics samples on the EU market containing at least one nanomaterial were seized from French laboratories. The DGCCRF has "worked very hard on testing protocols and our government wants to share this work at the European level," says Magali Ringoot from NGO Agir pour l'Environnement, who also attended the presentation. "We do hope that nano labelling will become a priority in 2018 in France and in all European countries."